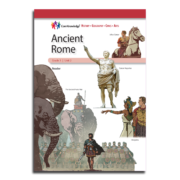 CKHG Student Readers offer engagingly written and richly illustrated text on the topics specified for the unit. 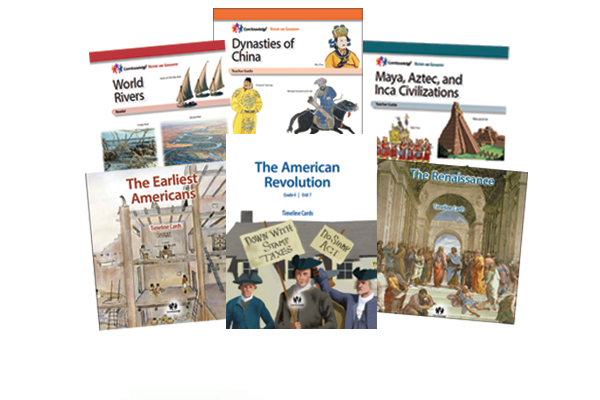 Each volume includes maps, color illustrations, vocabulary sidebars, and a glossary. In general, the content and presentation in CKHG Student Readers for Grades 3-5 are appropriate for young readers from the upper elementary grades through middle school.